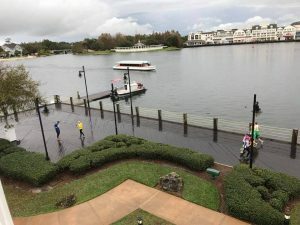 The Walt Disney World 20th Anniversary Half Marathon was cancelled due to storms and left a lot of people frustrated, angry and disappointed last night. 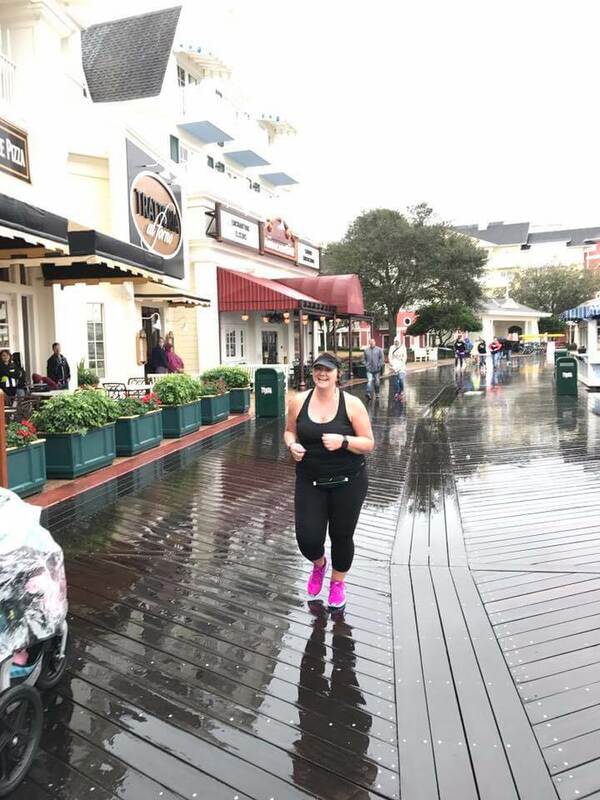 Many people have trained for months and travelled very far to run this race as their big race for the year, their first half marathon ever, or as part of the Dopey or Goofy Challenges. Although Disney is bending over backwards to take care of all the runners and will still be providing medals, it is still a major disappointment. Today I witnessed some of the most amazing Disney Magic and it wasn’t brought directly by Disney. We were woke up early by the first sounds of cheering only to witness many runners out running the Boardwalk, earning their Half Marathon medals. Throughout the morning, more and more runners joined. All dressed in their race gear and costumes, bibs and all. Tons of people are out cheering the runners on, handing out water and nutrition. I went out and got my 13.1 miles in, running around the Boardwalk area, back and forth from Epcot to Hollywood Studios. 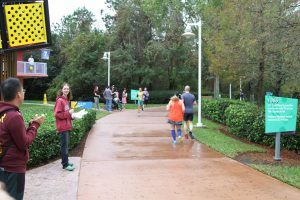 Even made an off-path run to the Pop Century and Art of Animation resorts, only to find bigger crowds and more runners! Even ran into my cousins running out there. Talking to others and reading posts online, it seems that almost every resort area held their own unorganized half marathon events! 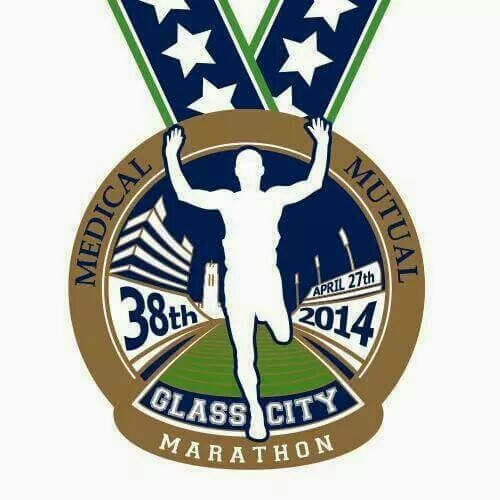 Thousands of runners, earning it today. 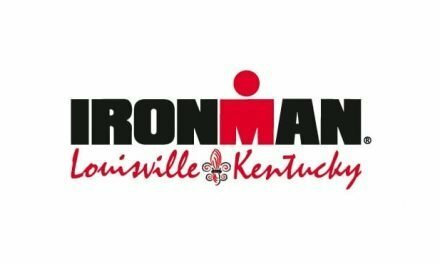 The best part is that EVERYONE out was in great spirits having an awesome time, cheering each other on and encouraging each other on the course. I have never been more proud to be a part of the running community. The commitment and dedication to achieve goals and to live a healthy lifestyle – no matter what life throws at you – is amazing!